We provide effective solutions and practical counsel to solve our client's legal needs. MONTANAROLAW is a New York law firm representing clients ranging from individuals to entrepreneurs and private companies. We have expertise in corporate law, real estate, intellectual property, advertising and marketing, litigation, internet & e-commerce, health care business, and vehicle and traffic law. We understand that our clients need effective solutions to their individual legal issues. Therefore we provide practical counsel and strategies by working proactively with our clients. We offer both broad and specialized services in all areas of our practice. RESPONSIVE, EFFICIENT, COST-EFFECTIVE REPRESENTATION MONTANAROLAW offers independent, client-focused counsel to all of our clients. We have a responsibility to respond to our clients in a timely manner, and pride ourselves on handling matters efficiently and cost-effectively. Our friendly, personal service is custom designed to the individual needs of our client. Let us show the value that our law firm can deliver by allowing us to represent you or your business. We understand that our clients need effective solutions to their individual legal issues. Therefore we provide practical counsel and strategies by working proactively with our clients. Our attorneys handle everything from minor traffic violations to complex litigation. We are professional and have significant experience at negotiating on our client's behalf. Let us represent you today. MontanaroLaw offers independent, client-focused counsel to all of its clients. We have a responsibility to respond to our clients in a timely manner, and pride ourselves on handling matters efficiently and cost-effectively. Our friendly, personal service is custom designed to the individual needs of our client. Let us show the value that our law firm can deliver by allowing us to represent you or your business. Mark Montanaro leads the firm at MontanaroLaw, P.C., with a focus on traffic violations, advertising, marketing, social media, trademarks, and business law. 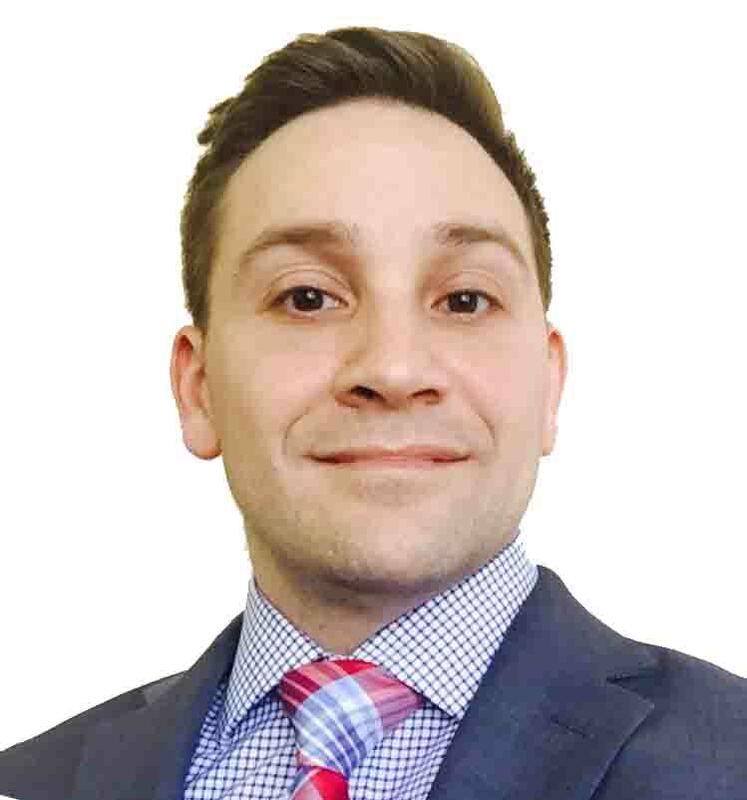 A member of the State Bar of New York, Mr. Montanaro has been active in representing individuals, small businesses and entrepreneurs on general business and legal issues ranging from traffic violations, business formation to copyright and trademark rights, and advertising and marketing law. Mark has customized MontanaroLaw as a practice to broadly serve the personal needs of his clients. Mr. Montanaro is admitted to practice in New York. While he is not practicing law, he serves as a professional umpire for Long Island amateur baseball leagues.